WE ARE HAPPY TO TALK AND WILL ALWAYS OFFER ADVICE. We take great pride in providing the very best service possible. 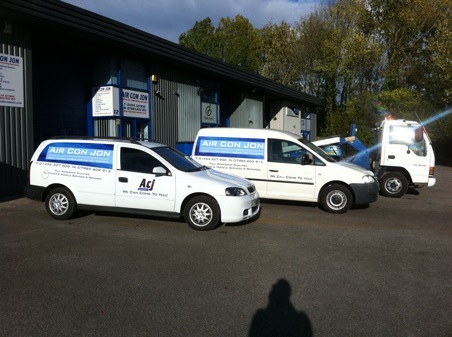 Being a family run business we can offer what most garages can’t. Collect your vehicle and obtain your detail’s. talk to you about your vehicle and offer you all options available. Take vehicle to workshop with fully comprehensive insurance. Inspect your vehicle and look at all options of repair. Phone you at home,work,mobile. when convenient and not when your in a meeting or collecting the kids from school. We will give you a full estimate including parts labor and vat. We will always let you know all the options available to you, and not what is just best for us. Repair your vehicle and arrange to drop back when required.